Save on this model today! Click "Get Your E-Price" below. Very clean and very well priced! Top features include heated front seats, telescoping steering wheel, a power rear cargo door, and power seats. It features an automatic transmission, 4-wheel drive, and a 2 liter 4 cylinder engine. 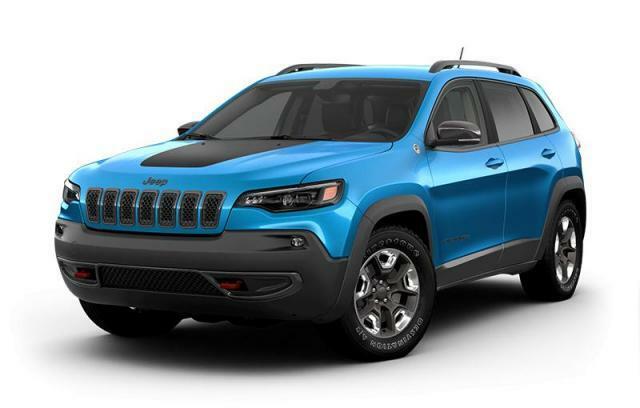 Test drive this Jeep New Cherokee in Estevan, SK.